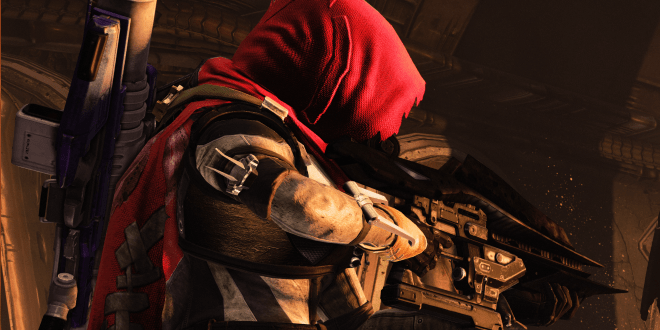 This article will focus on some of the best class builds for various playstyles with the Hunter. If you’ve got your own preferred build, be sure to share it with us! 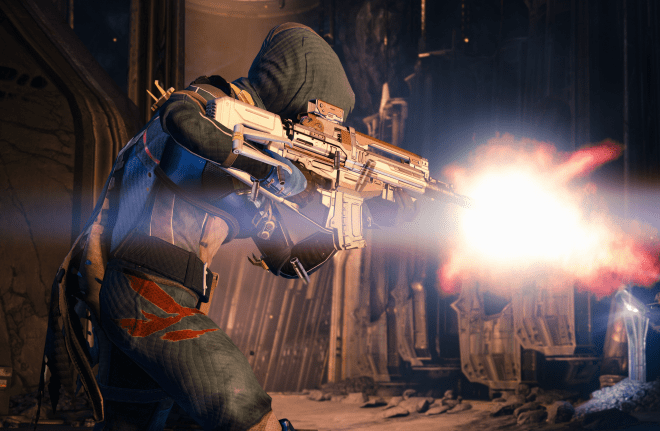 Designed especially for methodical and patient players, this build gives you an advantage in Crucible: stealthily weave through the map and strike unsuspecting Guardians. This build heavily revolves around the invisibility effect that Bladedancer’s are known for. It encourages players to deceive their opponents and make it substantially more difficult for them to be engaged by combatants. This class is more about the use of special weapons, grenades and abilities. Your opponents will find it difficult to react to a charging shotgun user, distant sniper, or grenade disposer. With proper cloaking, you can get the drop on your enemy before they have a chance to fully recognize you’re there. In raids and other PvE modes, this is an invaluable setup. It makes it impossible for enemies to detect you, making it possible to flank and distract them. This build is especially deadly when used by someone with nerves of steel and a steady aim. Its purpose is to dent the opposition’s forces by making distracting and divertive actions that make it difficult for them to retaliate to your team’s assault. It is a build like this that will break the stalemate of Control battles; getting behind enemy lines and distracting them with swift & brief attacks. Taking advantage of Blink, Cloaking and powerful long-range weapons will make you hard to kill and may panic the opposing team. There isn’t much of an advantage in PvE with this build, it’s much better suited for PvP. The Stalker is all about pursuit, hunting down the weak and offering one option: death. This build compliments aggressive players in the Crucible and ideal for quickly assaulting easier missions in PvE. These perks are all focused on short term, but powerful boosts in combat. After exhausting your abilities or killing your target, a quick relocation and dash for safety is duly necessary to stay alive until your next encounter. A Tripmine can be great for sealing off escape routes, while igniting knives can make it much more difficult for your opponents to escape. For more “Elite” builds, check out our Titan edition.